Signature homes are located in Newport Coast, California. Below are the current homes for sale in Signature. 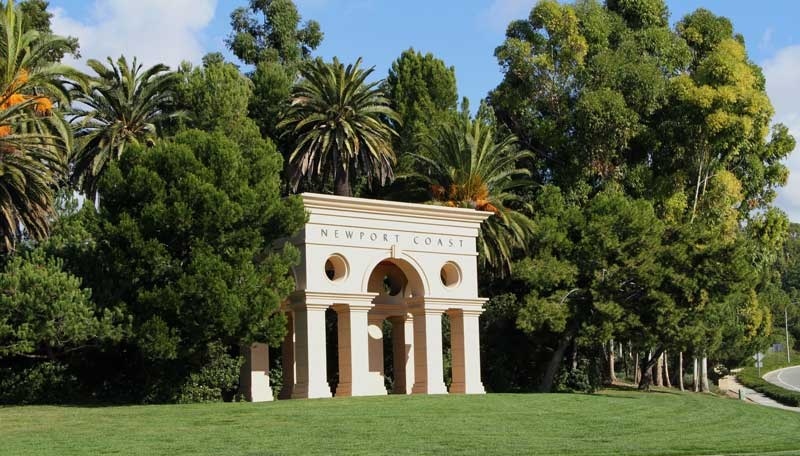 We showcase all of the current available Signature homes for sale in Newport coast. If you are looking for a Signature rental home for lease, please visit our Newport Coast Rentals page. We are the Newport Coast Realtor specialists.